The previous Site Recovery vault was deleted form the Azure and the Hyper-V was uninstalled the Azure Site Recovery Provider. When you register a Hyper-V server with an Azure Site Recovery vault, you get the following error message. The server is already registered in vault. Either select the registration key associated with this vault, or unregister the server from and then register it with a different vault. 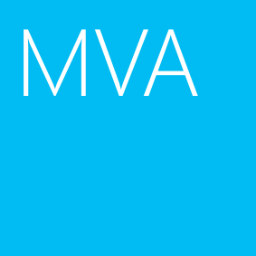 Learn more on how to unregister the server from the previous vault: http://aka.ms/unregisterservers. 2. 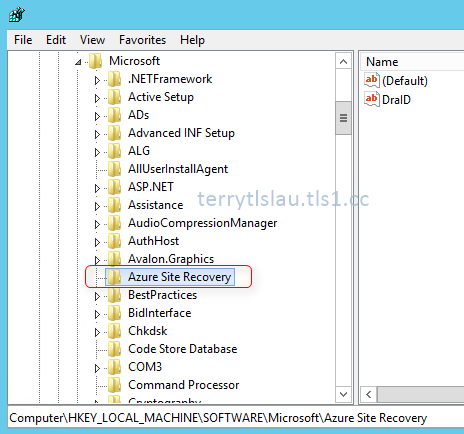 Launch Registry Editor and navigate to HKEY_LOCAL_MACHINE\SOFTWARE\Microsoft\Azure Site Recovery. 3. 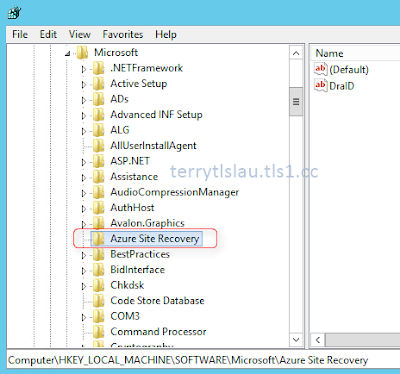 Delete the Azure Site Recovery key. 4. Uninstall and reinstall the provider and agent setup.